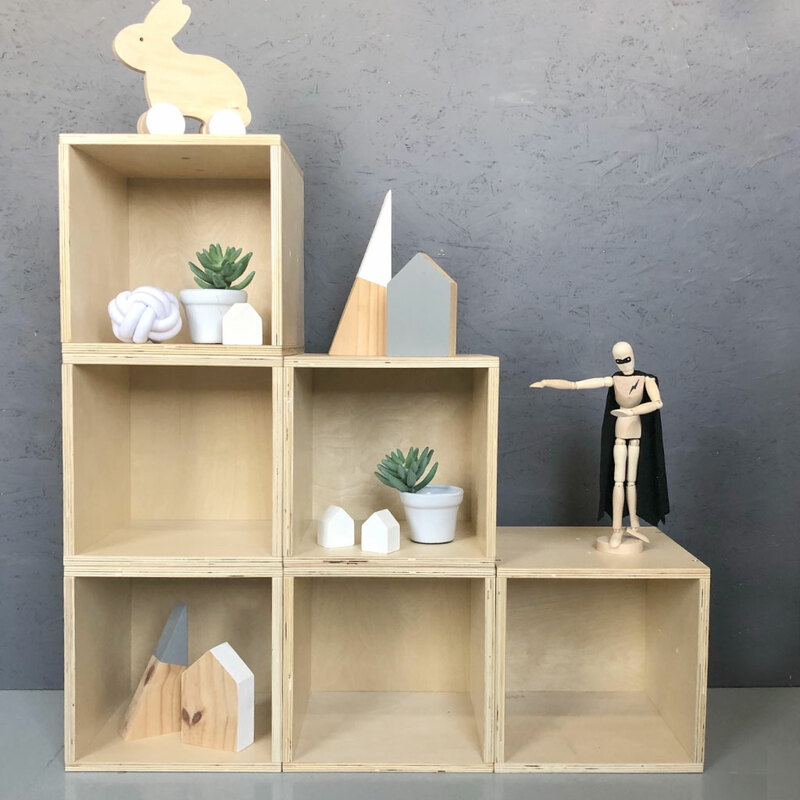 The brilliant birch ply Cubinet blocks allow you to construct your own storage shelves any way you like. 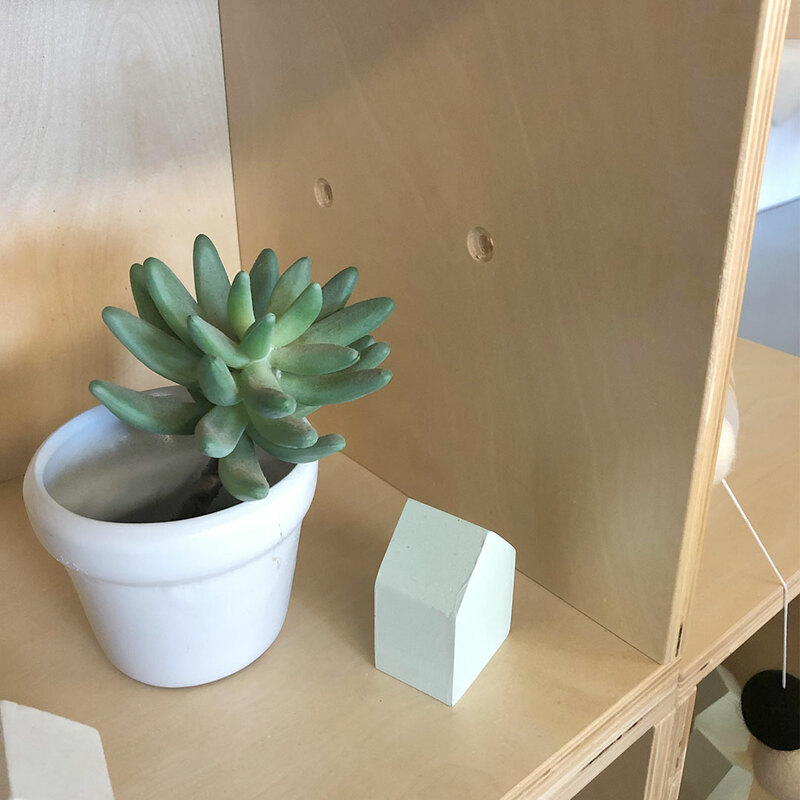 This well crafted storage unit is made from birch plywood sheets combined to form a perfectly square cube. 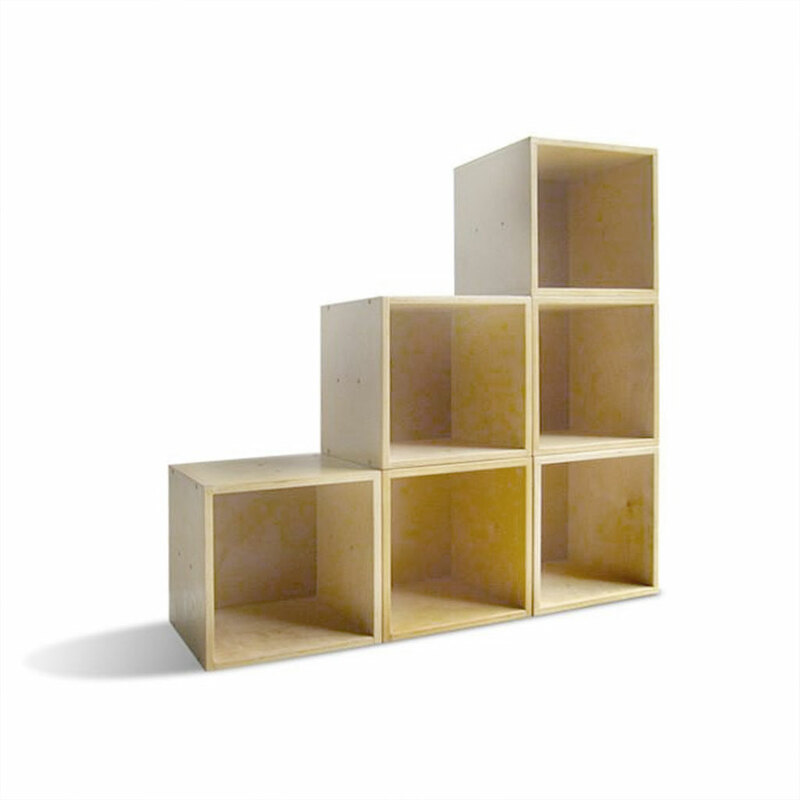 Get a few cubes to stack and create a storage shelf, display unit, or even a dollhouse! The block is made from responsibly sourced birch plywood and made to last with sturdy construction. This product was created especially for toddlers with safety, durability and beauty in mind. It features protective corners and smooth edges coupled with moisture and stain resistant surfaces.